A new programme is published which covers meetings up to 18th January 2013. 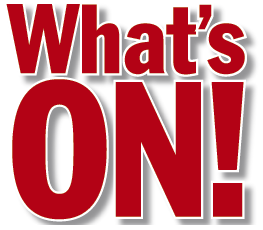 We have now planned the next period of programme which you can see on the programme page. Click here to be taken to the programme. A couple of highlights include a presentation by an outdoor equipment specialist (a good source of ideas for Christmas presents) and our annual winter trip to Hag Dyke on 11th January 2013. More details on the Hag Dyke weekend to be issued soon. 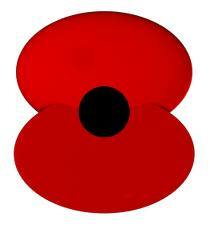 This Sunday we will be joining the local community in attending a service of remembrance in Ilkley. All Scouts are encouraged to attend this important event and represent the Scouting movement at the service of remembrance in the memorial gardens in Ilkley town centre. Please meet in the main car park (behind Betty’s) at 14:15 wearing full uniform including smart shoes. Scouts can be collected from same place after the service has finished at approximately 15:30. Please make every effort to attend and join our local community, and indeed millions of people across the country, and remember those men and women who have made such sacrifices in conflicts over the years. A collection for the Royal British Legion’s Poppy Appeal will be taken during the service. Remember, this event is taking place in November, so consider wearing extra clothes underneath your uniform to keep warm.